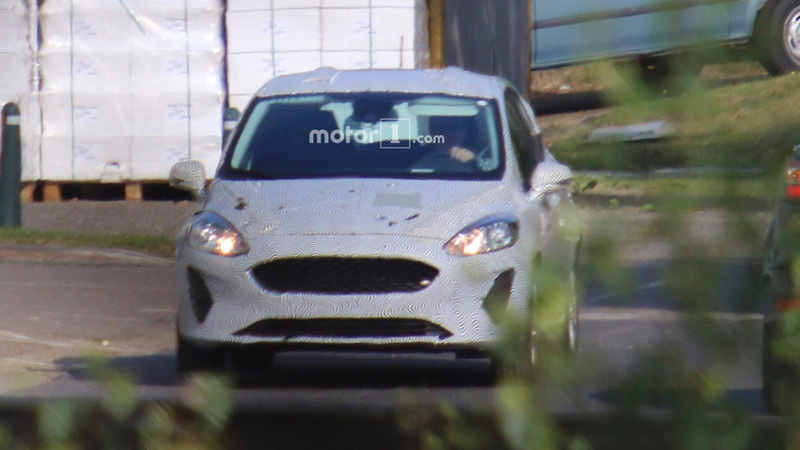 This model might be a more stylish alternative to the EcoSport. 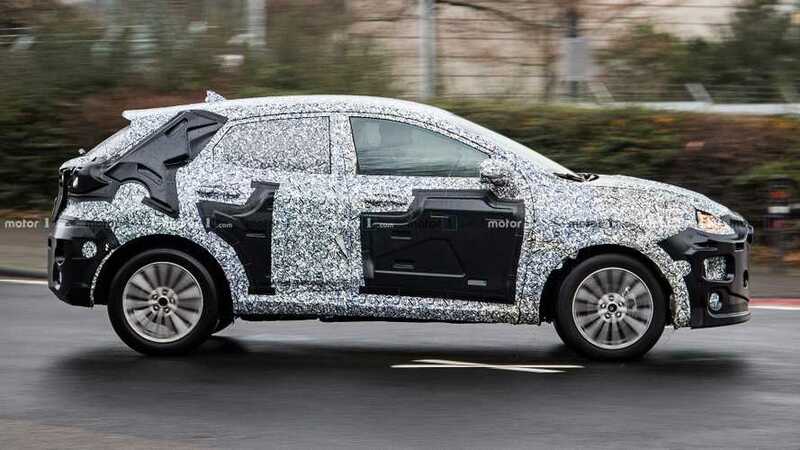 What Is Ford Testing With This Mysterious Crossover Prototype? 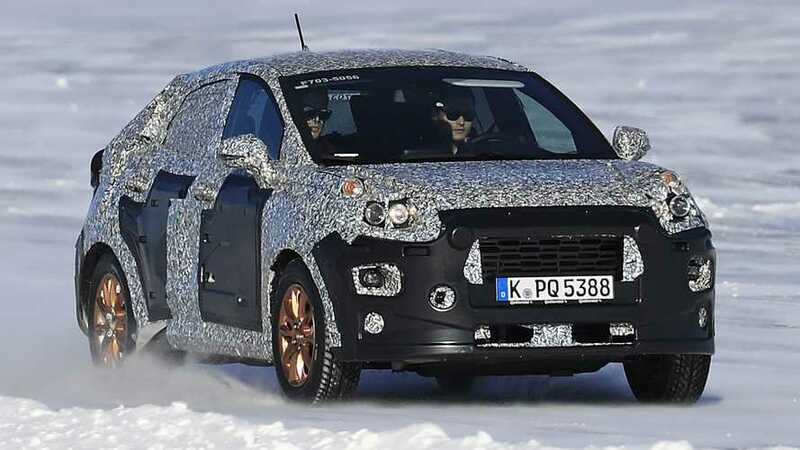 Is this the new EcoSport? Or a Focus-based SUV? 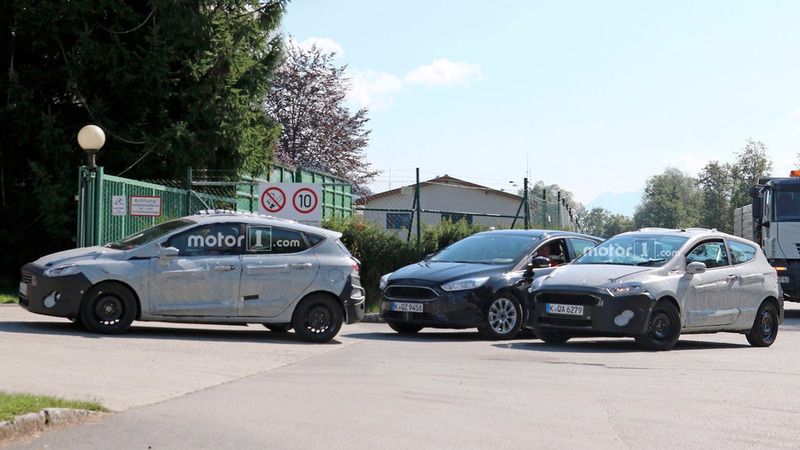 One of the prototypes was showing off a considerably sportier front fascia. The hatchback reportedly takes a step upmarket with better materials and improved tech.